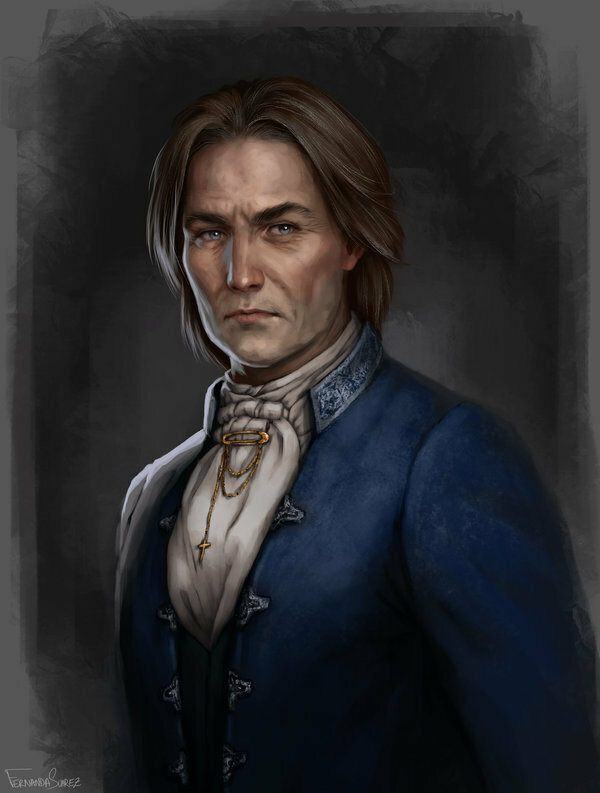 Kolyan was the burgomaster of Little Barovia. The party had conflicting information about him, from two letters. One letter was given to the party by Arrigal, saying he was the servant of Kolyan. In this letter, Kolyan states that Ireena Kolyana is the love of his life and needs saving. Another letter, found on a dead body near the Old Svalich Road, reads that Ireena is the adopted daughter of Kolyan, and to stay away from the village because it was too dangerous. The party later met Ismark Kolyanovich. Ismark said he is Kolyan’s son, and also that Ireena is his sister, not Kolyan’s lover. Ismark further claimed that the letter saying Ireena was Kolyan’s lover is a fake. Kolyan is deceased. The party helped carry his coffin to the Church of the Sun and buy him there in a sunrise ceremony given by Father Donavich with helpful misquoted scripture by Brume.